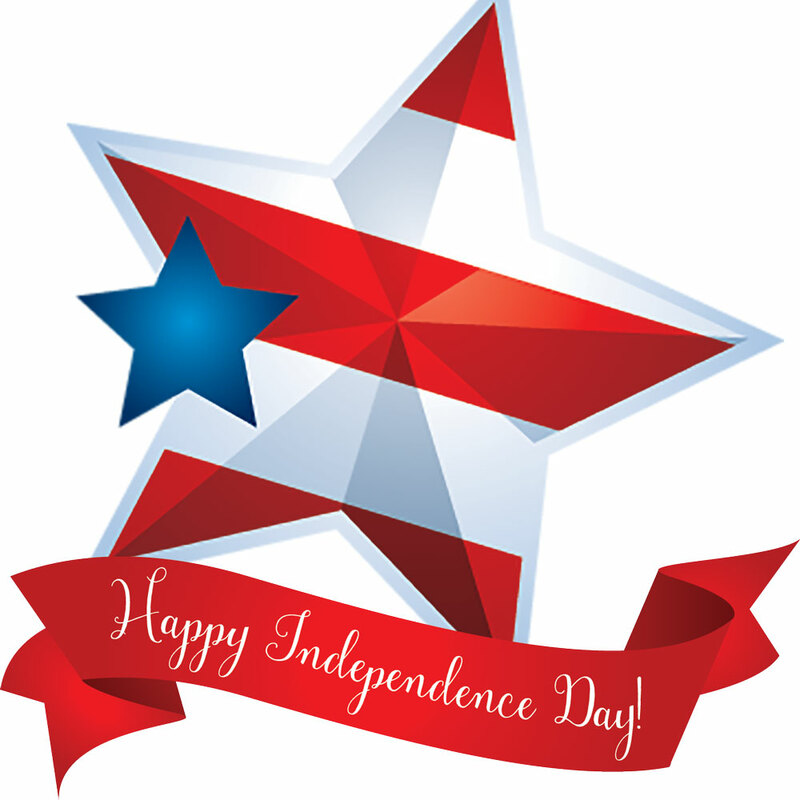 Home A: News Happy Fourth of July! Jul 3rd, 2018 · Comments Off on Happy Fourth of July! With much of the area either off or on vacation (so many folks are at the Jersey, Delaware or Maryland shore, that its like a seaside reunion), we too are enjoying some downtime this week, scattered to various parts of the globe. As great weather is forecast — if you couldn’t get away — get outside, away from your screens (even smartphones), fire up the grill, enjoy a cold beverage and maybe even light up a sparkler or two to celebrate the Fourth of July. The news, the Twitter rants, the pointless arguments on Facebook and so on will all still be there when you got back to your screens later (hopefully much later) in the week. Instead, hopefully, you will have enjoyed time with friends and family and all of the great scenery and fun that Chester County has to offer. Stay safe, stay sane and we’ll see you later this week!